Have you checked out The Preserve? 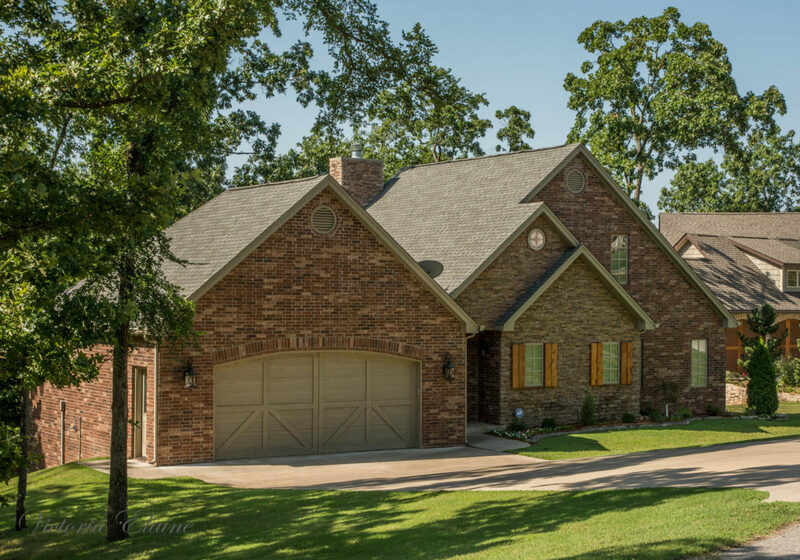 The Preserve at Grand Lake is a charming gated development on the shores of Grand Lake O’ the Cherokees in Northeast Oklahoma, located in Courthouse Hollow. This was once a privately owned marina and home site, but the family decided to share this beautiful wooded lakefront with other people looking to own a little bit of heaven on earth. The property was sold to a development company who took great pride in placing each lot to take full advantage of the lake views while preserving as many trees as possible, hence the name “The Preserve at Grand Lake”. The Preserve is located only 5 minutes south of the commercial hub of Grove, giving you the all the conveniences of being close to town while feeling like you are away from it all. It really is the best of both worlds. Check out these homes that are available now in The Preserve at Grand Lake, as of Spring 2017. This custom lake home includes all the features you would expect in a high quality lakefront home with 3,295 square feet (more or less) and 4 bedrooms with 4 bathrooms. The main living areas on the upper floor include a beautiful rock fireplace, hardwood floors, walls of windows, gourmet kitchen with huge island and granite counters and accent lighting plus the master suite and a guest suite. There is direct access to the upper deck from the living room and each bedroom suite. The walkout lower level includes a large family room with rock fireplace, great wet bar, ceramic tile floors, 2 more bedrooms, another bath and direct access to the lower covered deck area that access a beautiful rock pit outdoor fireplace and patio area. This is a charming country setting with professional landscaping on 129’ of shoreline and priced to include large boat slips in the community dock that is just a golf cart ride away. This home is offered at $499,000. 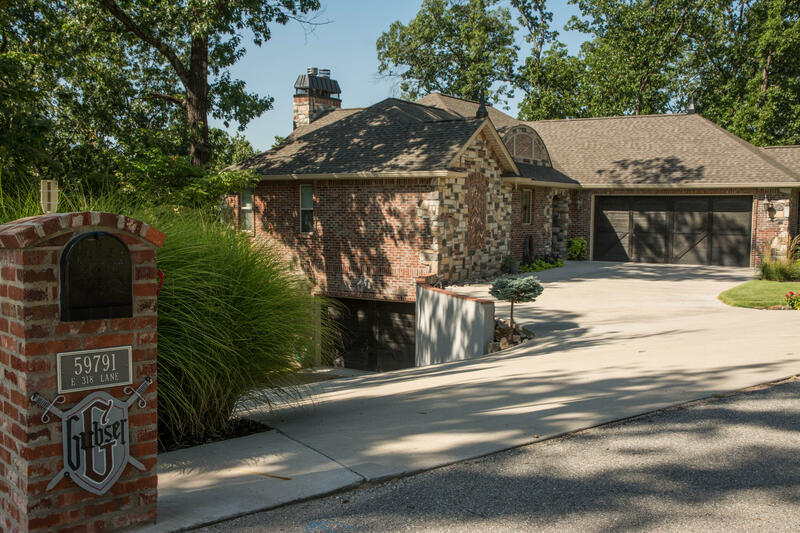 You can see the full listing, including many pictures, HERE or call Chuck Perry at (918) 520-1957 or Victoria Perry at (918) 520-1982 to set up a private showing. This 3 bedroom, 3 bath home has 2,136 square feet in a beautiful custom design. The full brick home features an open living area with spacious kitchen and dining and easy deck access that is perfect for entertaining and outdoor living. This home also includes a boat slip included in the price in the community dock that is just a short golf cart ride away. This home is offered at $379,000. You can see the full listing of this home, including all of the picture, HERE or call Chuck Perry at (918) 520-1957 or Victoria Perry at (918) 520-1982 to set up an appointment for your private showing. 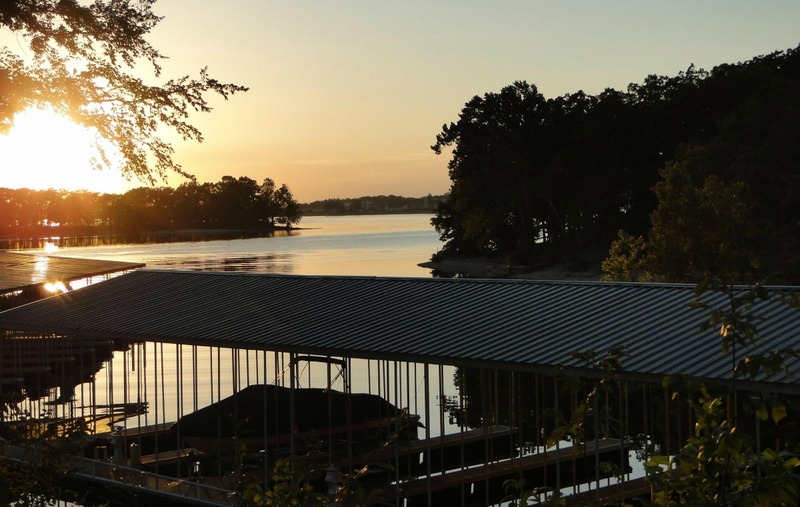 Now is a perfect time to find your Grand Lake dream home in The Preserve at Grand Lake!